Graduating from Appalachian State University with her Bachelor of Science in Communication with a Public Relations concentration and a double minor in Marketing & Business, she then enrolled and acquired her Real Estate License in 1999. North Carolina license in hand, she launched her career as a Site Acquisition Agent for cell tower companies such as Verizon, Alltel, and AT&T. 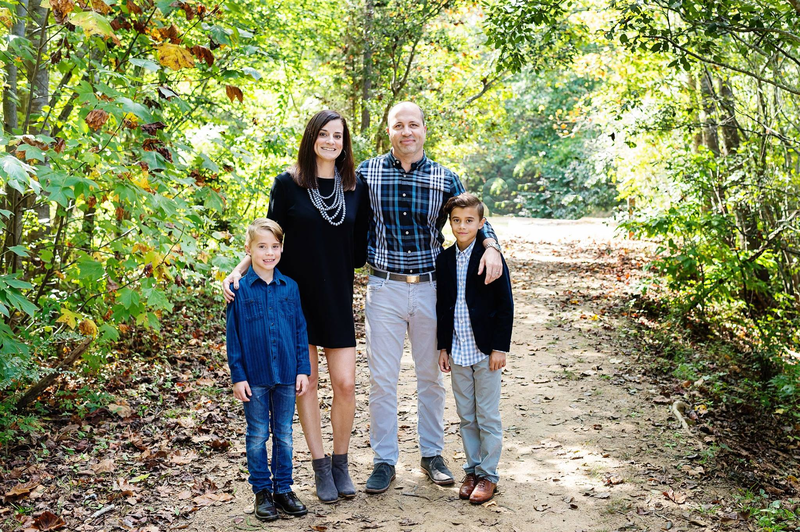 After purchasing her own first home in South Charlotte in 2001, her interest shifted toward residential Real Estate and a career change followed. Serving both Buyers and Sellers as an individual agent, Leigh collected various accolades; ABR-Accredited Buyer Representative, CNHS-Certified New Home Specialist, and CRS-Certified Residential Specialist all in her initial 10 years. By her 10 year agent anniversary, Leigh had married her husband Alan and become a Mom of Boys to sons Tucker and Sam. With a goal of finding leverage and building a Mega Team Leigh joined Keller Williams Realty in SouthPark in 2011. The transition opened up opportunities within the training and coaching sectors by 2015, igniting her career growing passions of supporting other agents develop their businesses and define their dreams, using her gifts in counseling, experience, and perspective. Present day, at 18 years of residential agent experience in Charlotte, and after heading the development of a high-level functioning coaching program within the top-ranked SouthPark Market Center as a Productivity Coach, she has found her niche as the Director of Sales and Real Estate Coach for this powerhouse team.